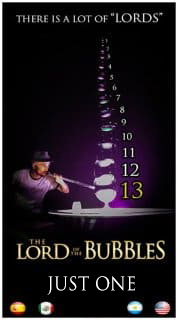 This is another amazing bubble act with a finale in FLAMES created by "The Lord Of The Bubbles"
Take a look to this AMAZING video with SOAP BUBBLES + FIRE and a final touch of MAGIC, created by "The Lord Of The Bubbles". Funny, surprising and very visual bubble acts created specially for T.V. performances. English or Spanish interviews available worldwide. 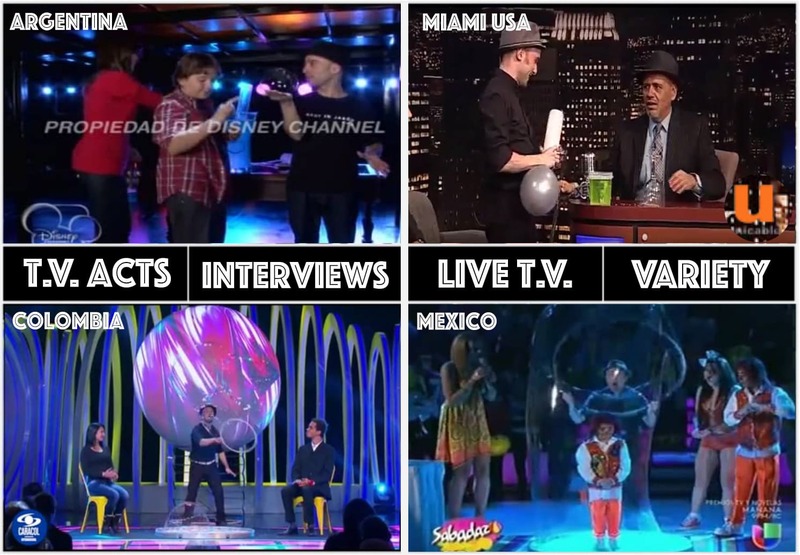 Talks improv about science, bubbles, art and much more.